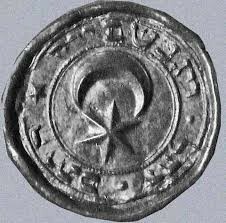 A star and crescent is widely found across the ancient world. 3.Believes in the holy book. Explanation:Submitting to god's Will and accepting that there is no god but one god. The holy book of Islam. 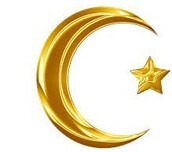 Holidays: Ramadan: the name of the ninth month. Eid-al-ftir: Celebration to mark the end of Ramadan. Eid-ul-adha: Description of the meaning and practice of the Muslim. 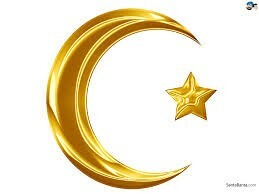 1.The Muslim year is based on Lunar calendar. 2.Ramadan is the ninth month of the Islamic calendar, and a time when Muslims across the world will not eat during the hours of daylight. 3. 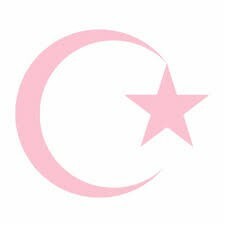 Islam means peace through the submission of god.